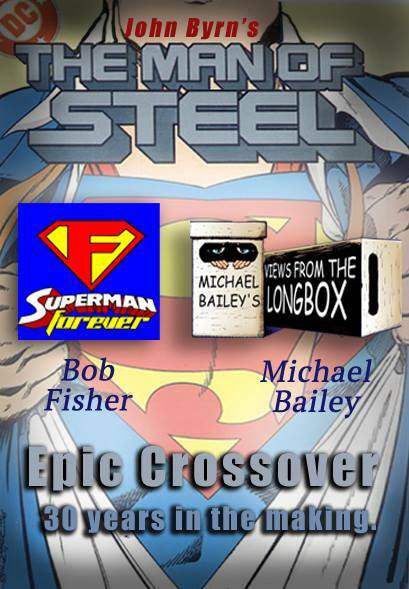 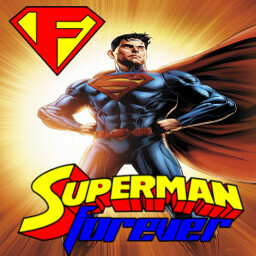 This week, a candid discussion on the New 52 Superman with Bob Fisher, Michael Bailey and Jon M Wilson. 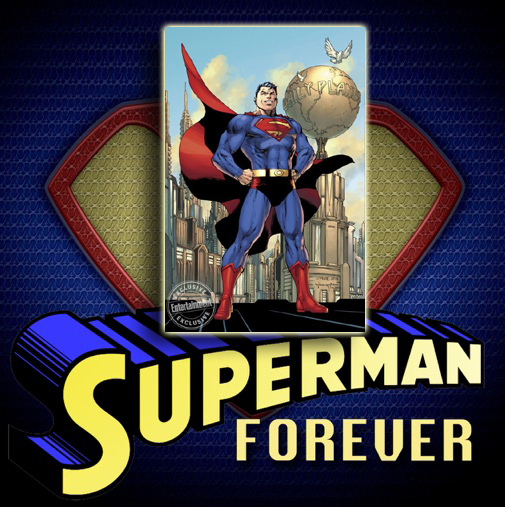 These three Superman podcasters talk candidly about the New52 Superman and give their opinions about the stories, the art, the writers, the artists and the company that publishes DC comics and the people in charge. 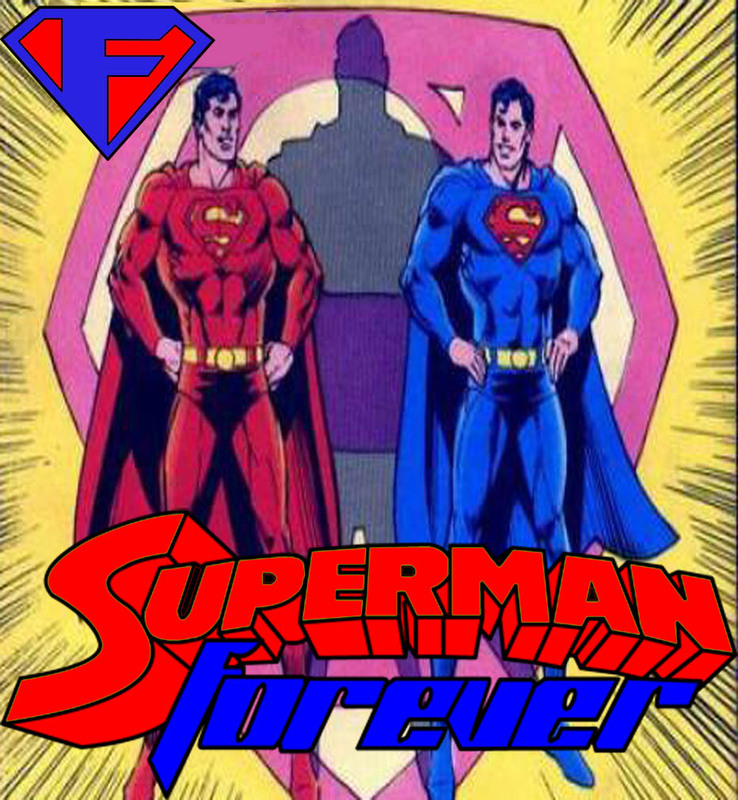 Bob, Mike and Jon look back at the beginnings of the New52 Superman and follow him right up to the current TRUTH storyline and beyond. 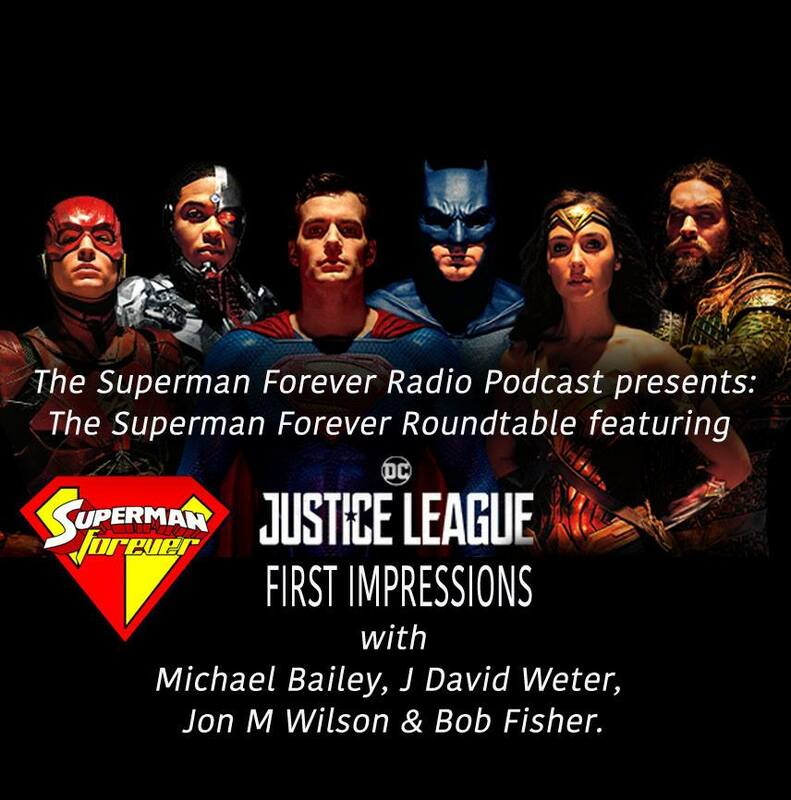 No scripts, no holds barred and no tongues were held in the making of this podcast.